Hello there. How are you doing? I wanted to write about my previous place where my family and I had spent for seven years, but I don’t have enough time to blog this time. I have to start over my last tea set for my painting school. So, I changed my mind. When I have enough time for blogging, I will write about the place. I am sorry for this. In stead of this, today I want to show you so-called food art. I took these pictures when I ate dinner with my hubby, family or parents at some French restaurants. In Japan French cuisines are expensive. I like dressing up and going out with my hubby or family there. I hope you enjoy the photos. La Baie, The Ritz-Carlton hotel This restaurant have been given one star from the Michelin Guide. The second picture is some bread. I was inspired by the way they served them. We can keep bread warm longer in the box. Some salt with two different butter. I really loved the butter in the right side. This is the Japanese portion, lol!!!! Now you know why we don’t have BIG people here. Don’t you think this looks like art? I think both Japanese food and French food are very visual food. They served us more deserts. Oh, I loved their service! This dish is very artistic! The color red and the color green, the contrast is very pretty! This plate is also very artistic. 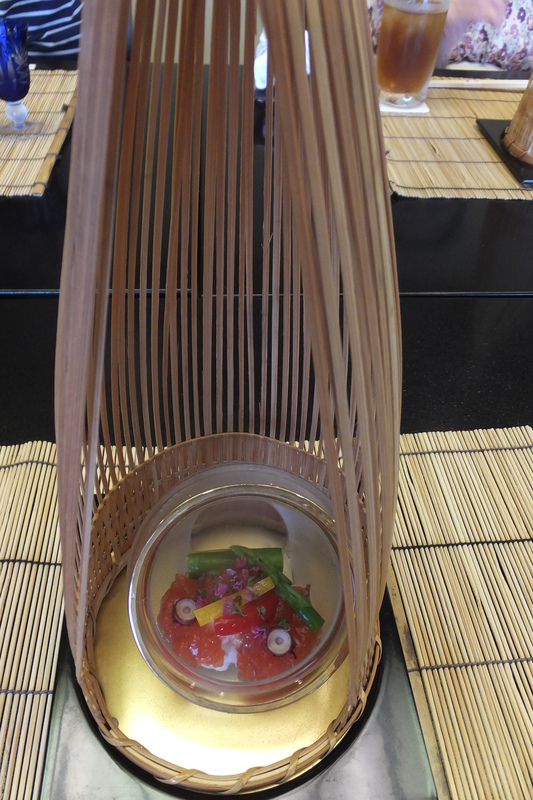 Did you find some art in Japanese French cuisines? 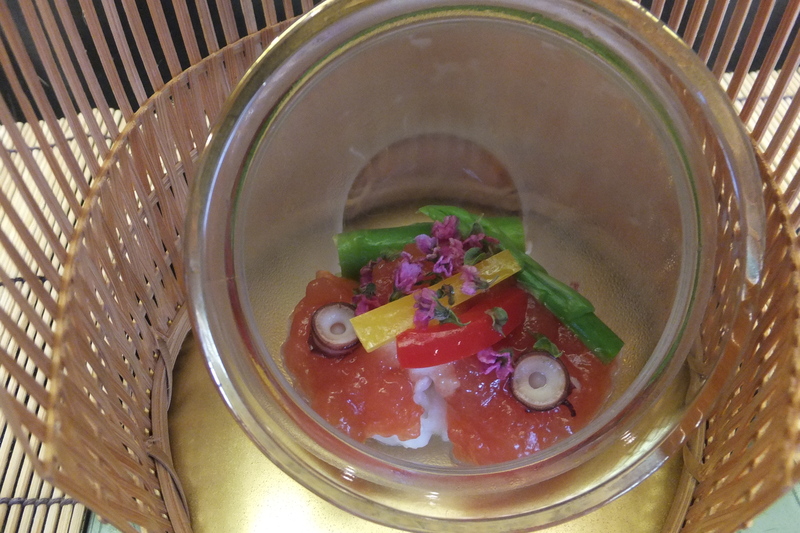 I am wondering which one is more artistic, real French food in France or Japanese French food in Japan? I would love to try out real French food in France in person some time! Thank you for stopping by my blog. See you around in two weeks! I am sorry for the delay. I wanted to update my blog soon, but I was busy for my family thing. Since I have some spare time, I want to update my blog today. 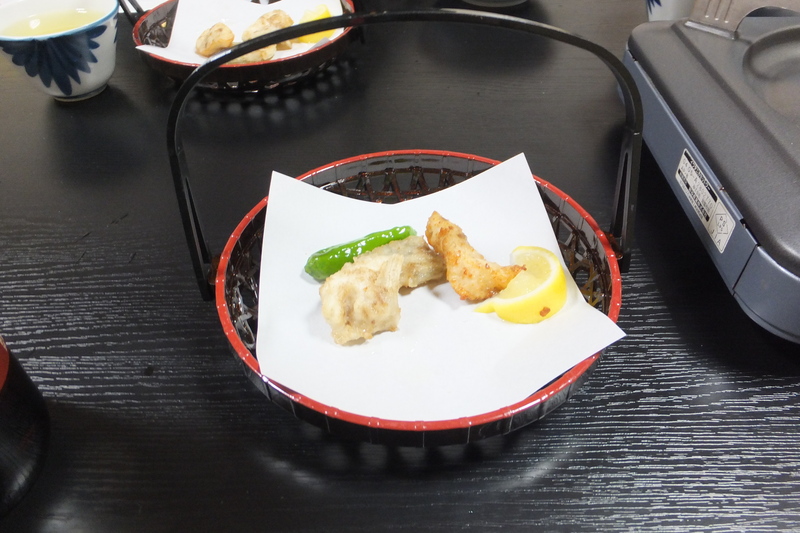 Today’s entry is about Chinese cuisine in Japan. I know in the States, people don’t think Chinese foods are “cuisine”. In Japan we have both cheap foods and expensive foods in Chinese foods. I want to show the expensive one today. A couple of weeks ago, my family and I celebrated my husband’s parents’ wedding anniversary with them. My husband took us to a fancy Chinese restaurant. I thought it might be interesting for people who never seen Chinese fancy foods in Japan. I hope you enjoy the food. 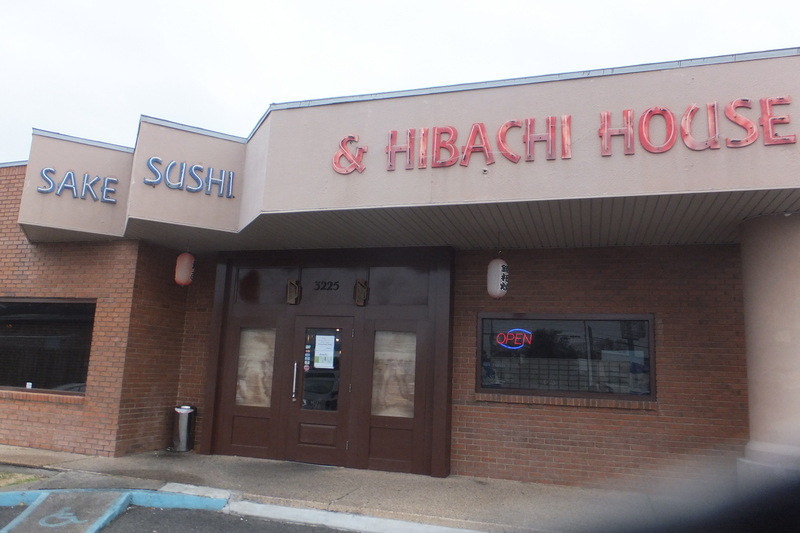 To be honest with you, I am not a big fan of the restaurant. When we lived in Wakayama prefecture, we used to going to our favorite Chinese restaurant. 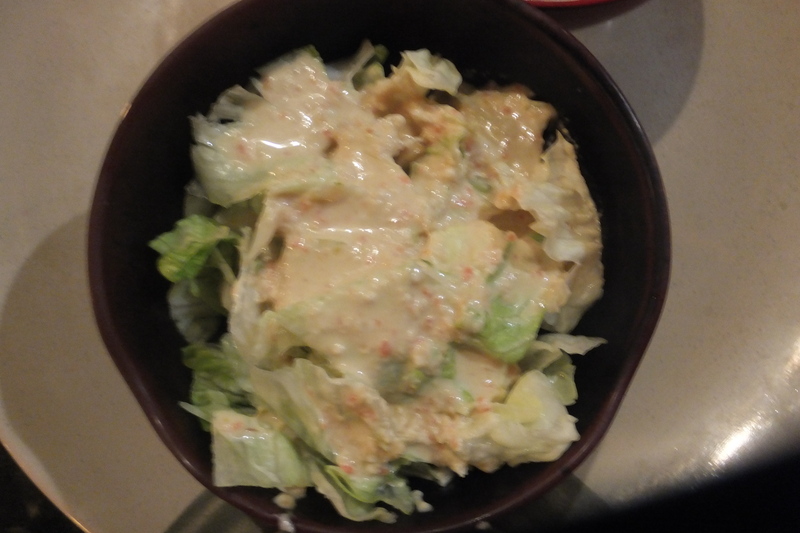 The foods are much better, but we don’t have the restaurant anymore, and we don’t live in Wakayama either. I like Chinese foods both in Japan and America. Do you have Chinese cuisines in your country? Sakura (Cherry blossoms )started blooming! My next blog entry will be about the cherry blossoms! Have lovely weekdays! See you soon here!!! Hi there! How are you doing today? I hope you all had an awesome weekend! 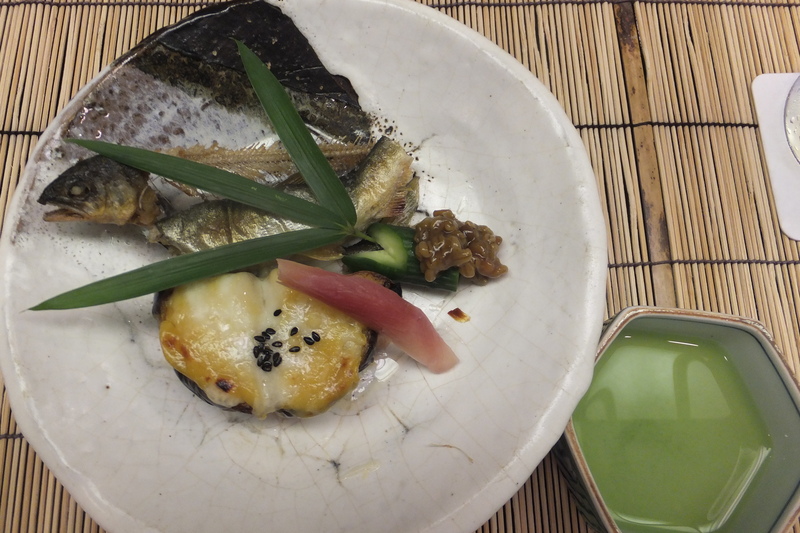 Today I want to share Japanese cuisine with you. Last year, when my daughter turned 20 years old, my family and my parents celebrated her at an expensive Japanese restaurant. 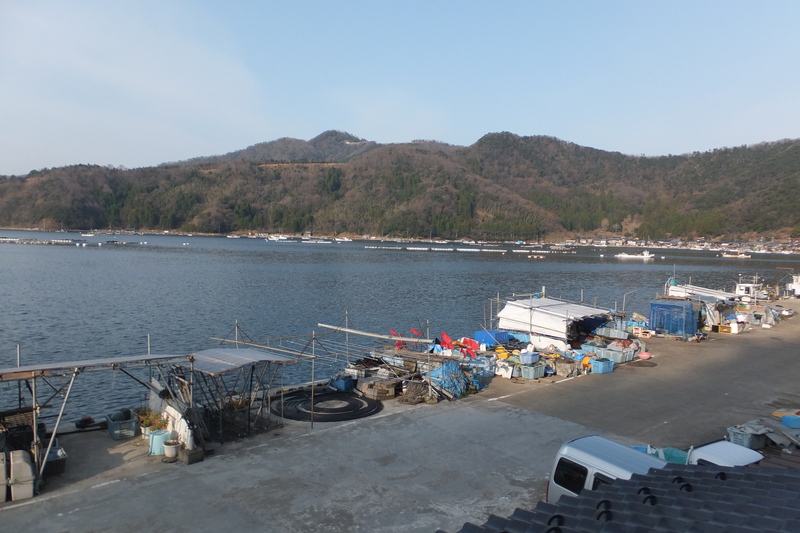 The restaurant is in my hometown, Otsu city Shiga prefecture. The atmosphere of the restaurant was very nice. We enjoyed dinner there. The restaurant is popular in my hometown because of the old building. We can enjoy both food and inside. Since the day was raining, most of my pictures of outside of the building looks very abstract. We Japanese people love tasting food with mouth and eyes. I hope even tough you can’t taste the food, you can enjoy it with your eyes. Thanks for visiting my blog again! See you next week!!! In Japan we are in the middle of the rainy season, and I hate the season because it’s really moggy. After the season, we will have a really humid and hot summer season. Aw, they are really gloomy seasons for me. I hope you have a good time. I’ve heard Japanese food is getting more popular because of Anime and Manga. People who love Anime and Manga have been seeing a lot of Japanese foods through them, and they started getting more interested in our foods. Is it true? If so, it’s very interesting for me. I’m very curious when people from overseas hear about Japanese foods, what kind of foods they imagine. 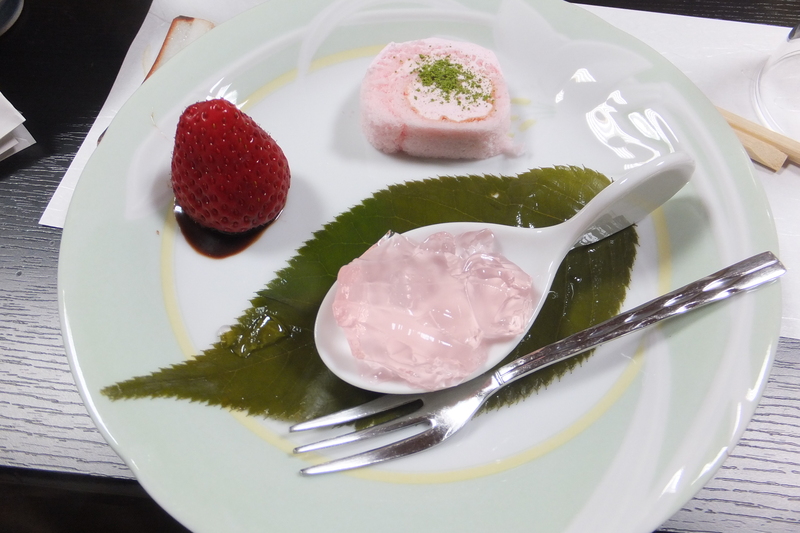 While showing my experiences, I want to show real Japanese foods in Japan. 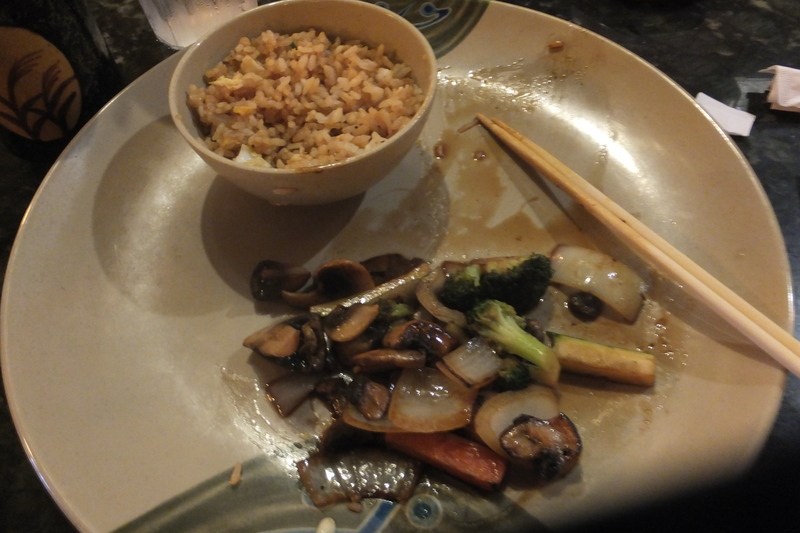 I’ve experienced to eat so-called Japanese food at a restaurant in the States. My friend, Fresia from Bolivia invited me to the restaurant while we were traveling together. It’s completely different from our foods in Japan. Even though it’s different, it was really good. 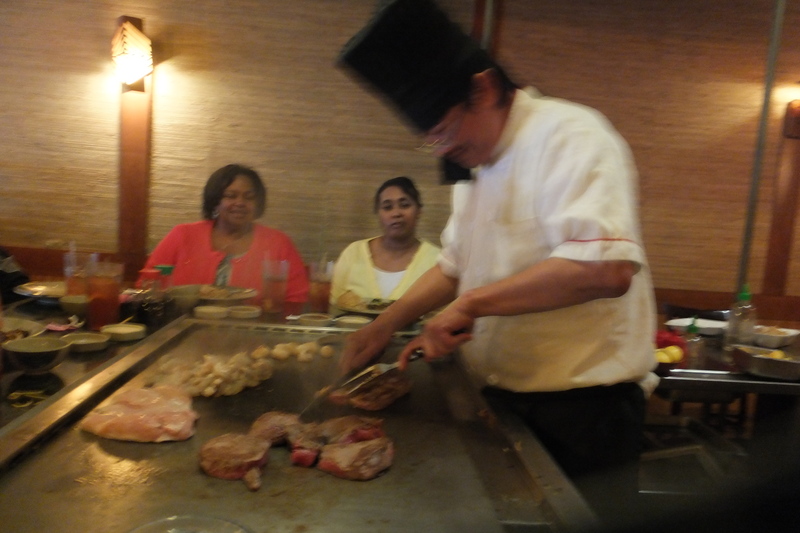 I loved the American Japanese food, called Teppan-Yaki. 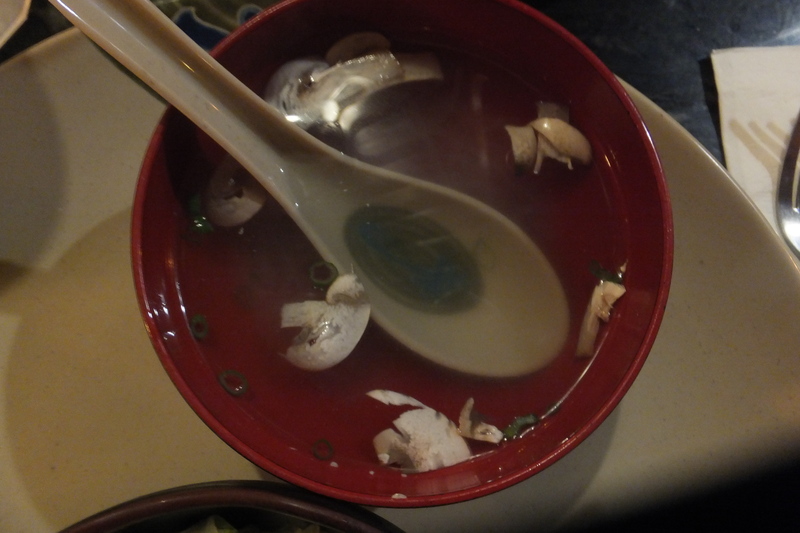 At the restaurant they served us a cup of soup, but it was mix of Chinese and Japanese. The spoon is Chinese. We don’t eat Japanese soup with the Chinese spoon. 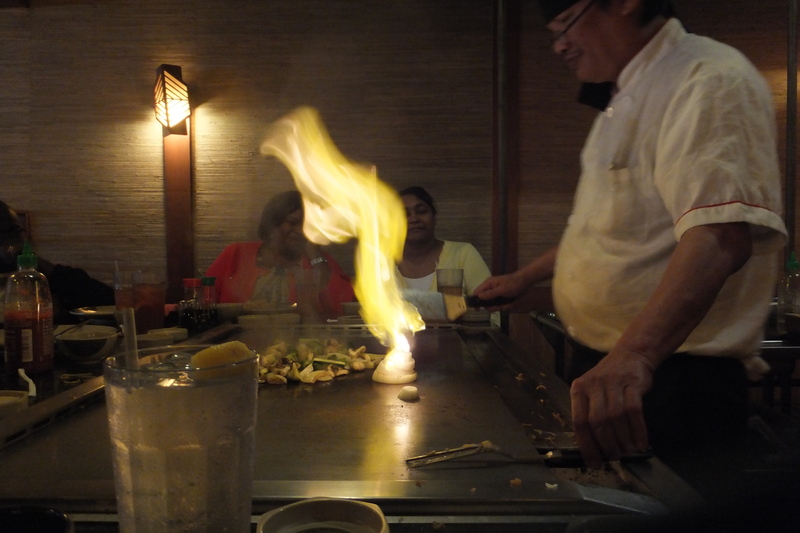 When we go to Teppan-Yaki Japanese restaurant, we can enjoy seeing such the performance that we can’t see in Japan. The chef was from Thailand, and we enjoyed chatting when I told him I’ve been there last year. 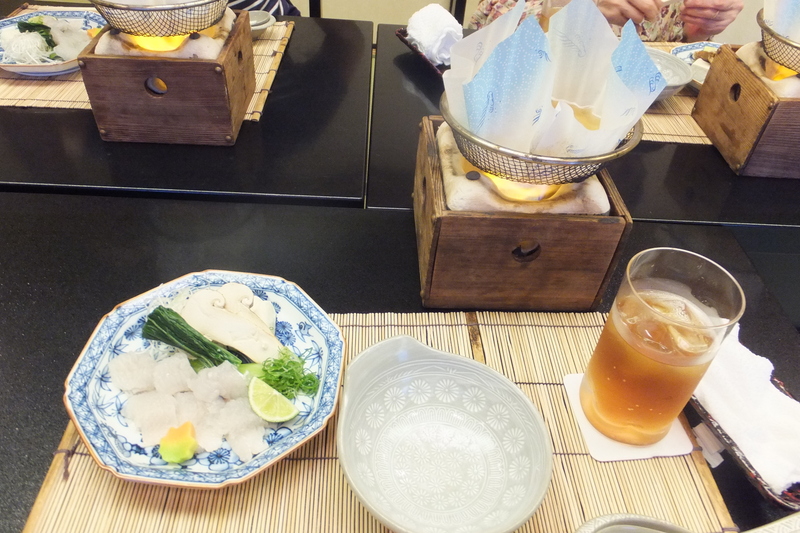 While looking at the chef’s performance, we enjoyed eating. 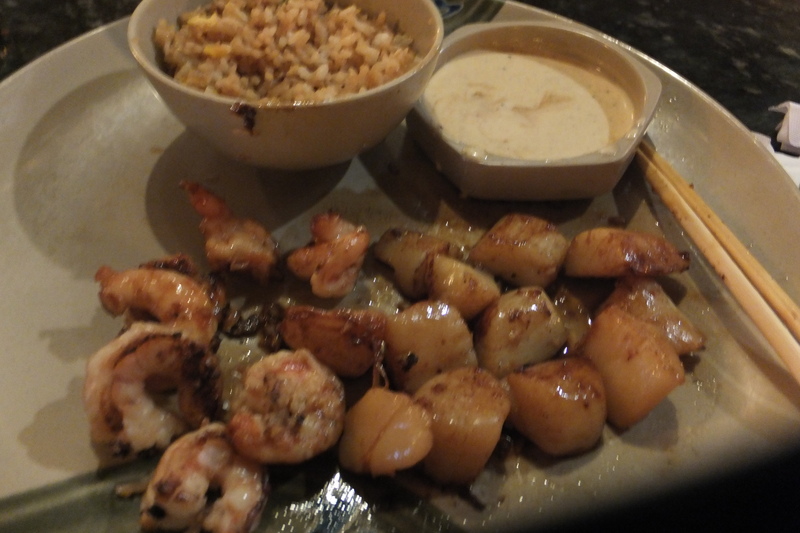 I ordered seafoods, and I ate grilled veggies, fried rice, salad, soup and grilled seafoods. All of them were very tasty. The only think that they disappointed me was that they were using really cheap dishes for the foods. 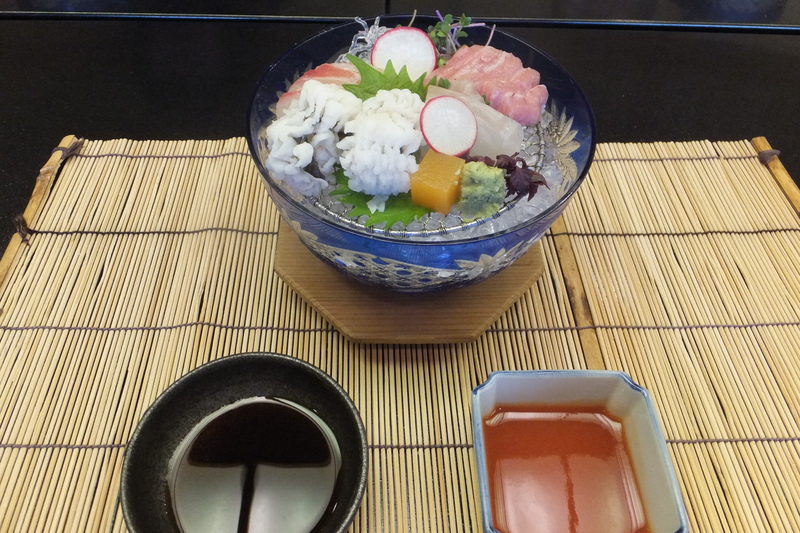 In Japanese foods, dishes are a very important part for us because we enjoy the foods themselves while looking at the decoration on really pretty dishes. I also ate Japanese food in Canada last month. The chef was from Korea, and they also used very cheap dishes. Here are real Japanese foods we are used to. All foods belong to one person. The potion is small . 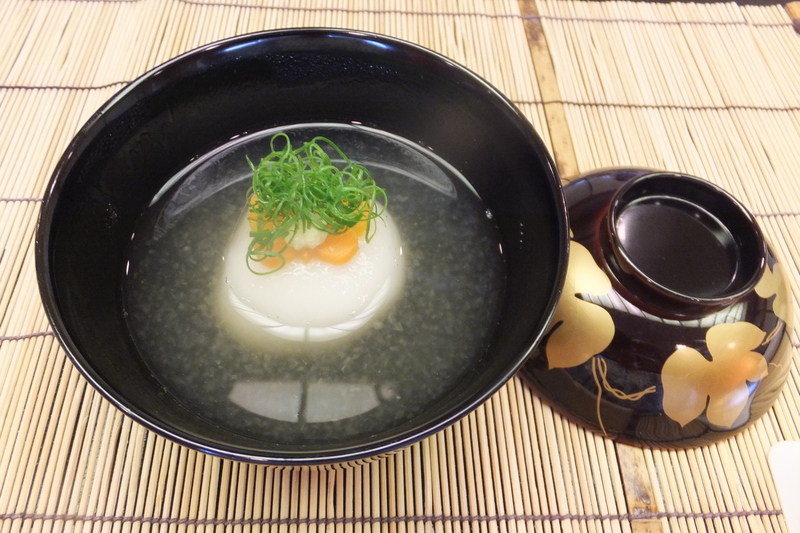 When you looked at the photos of real Japanese foods, what did you think? Please compare the American Japanese foods. 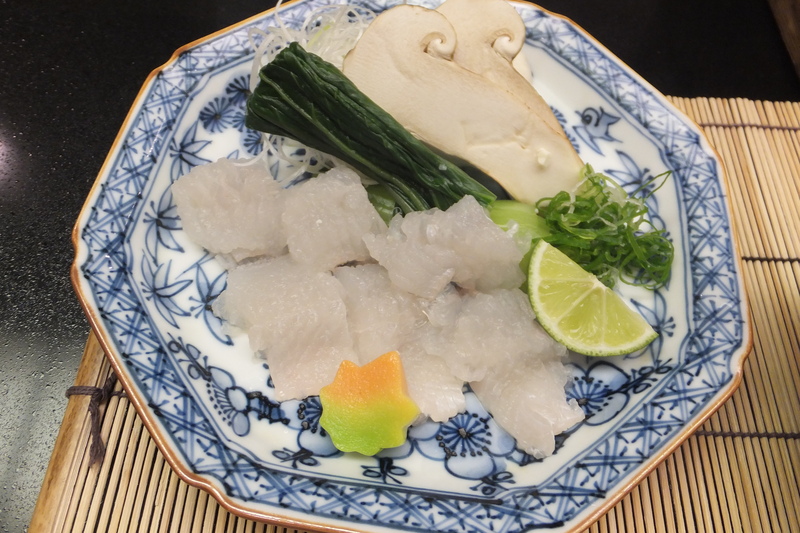 I think the real Japanese foods seem to be more delicious for you because we concern about decoration, dishes, colors and which season we eat. 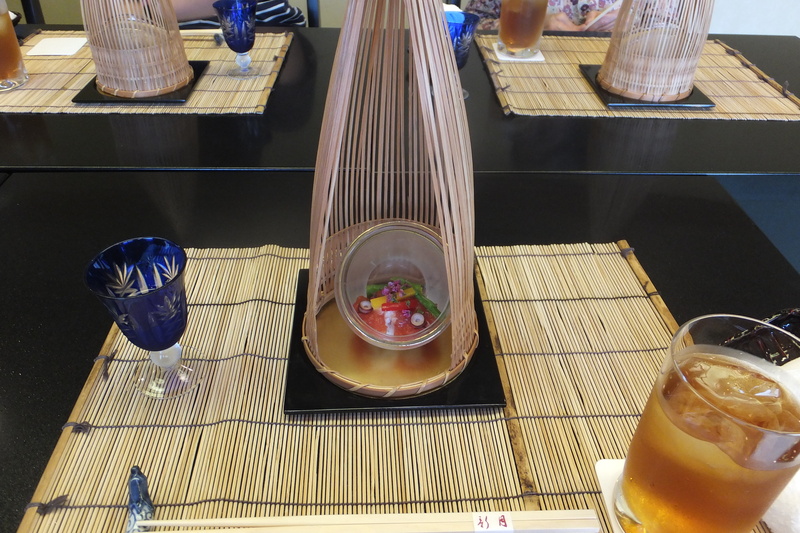 My family and I went to the Japanese restaurant in this rainy season. So, they served us some cold foods. You can see some ice cubes in some photos, and they are cold foods. Eating cold foods in this season is so good because we can make our body cooler. I think Japanese foods are almost art because we can enjoy looking at them before eating. They are very colorful, and we use expensive dishes for the good foods. 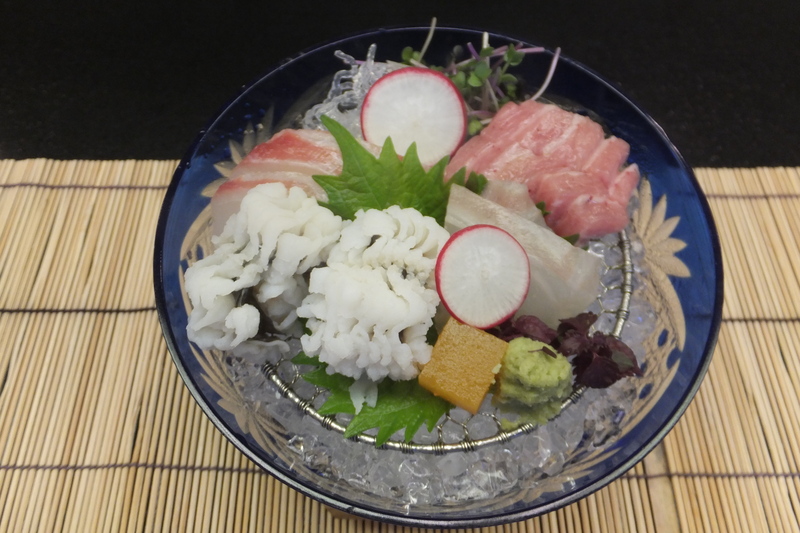 Do you know that our Japanese foods have been registered as a World Heritage Site? I’m very proud of it. 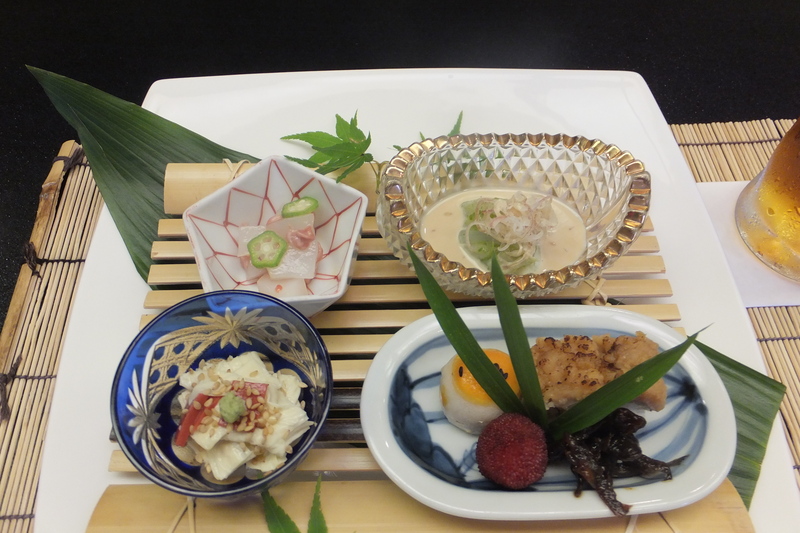 I hope you can understand about Japanese foods in Japan via my blog post. 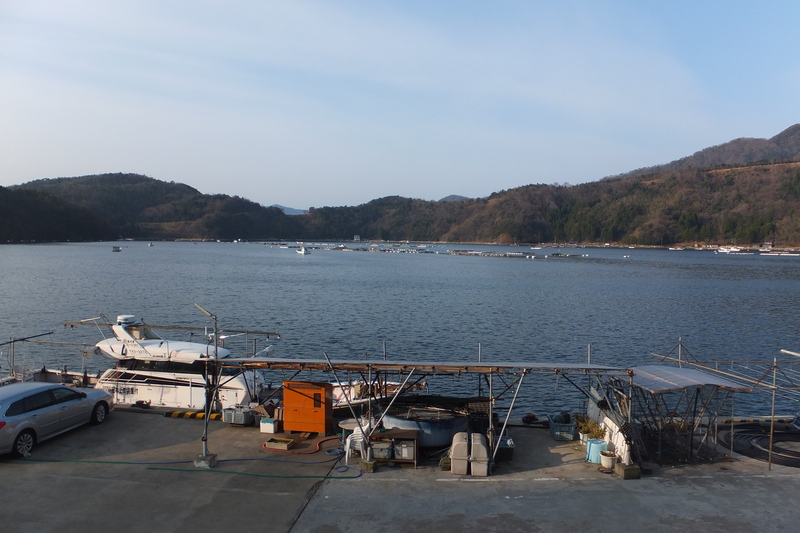 A couple of weeks ago I went out to eat some puffer fish with my family in Obama city, Fukui. It was my husband’s idea because we would have to move out and enjoy some seafood here where we current live. He reserved a nice restaurant where we can stay for us. Puffer fish is my favorite, and I really enjoyed it! 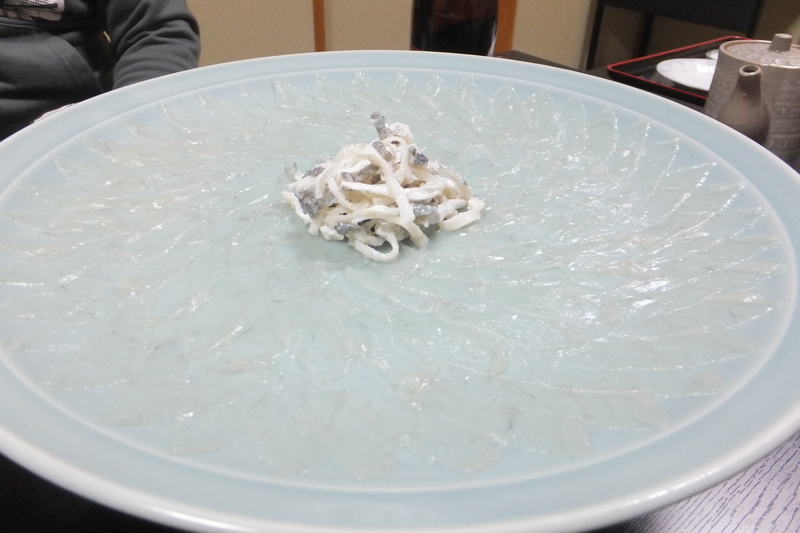 We eat raw fish and seafood with some soy sauce and wasabi (わさび、green horseradish paste). I love the combination, and I eat stake with soy sauce and wasabi! That’s also my favorite!! Every time I go to study abroad in the U.S of America, I always bring a small bottle of say sauce and put it on anything I want. I can’t survive without any soy sauce!!!! I also love fried puffer fish! It’s the best fried stuff every for me!!!! 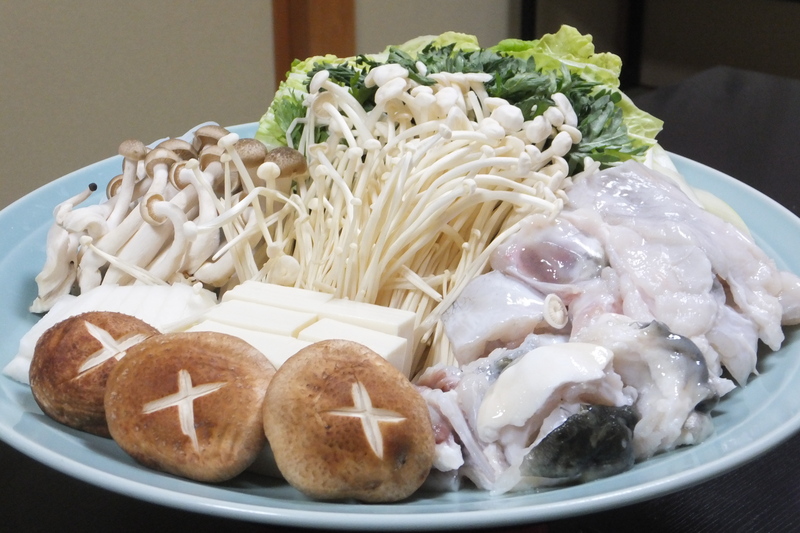 Nabe is a Japanese style of hot pot dish. We put some veggies and seafood, in this case we put some puffer fish in a pot. 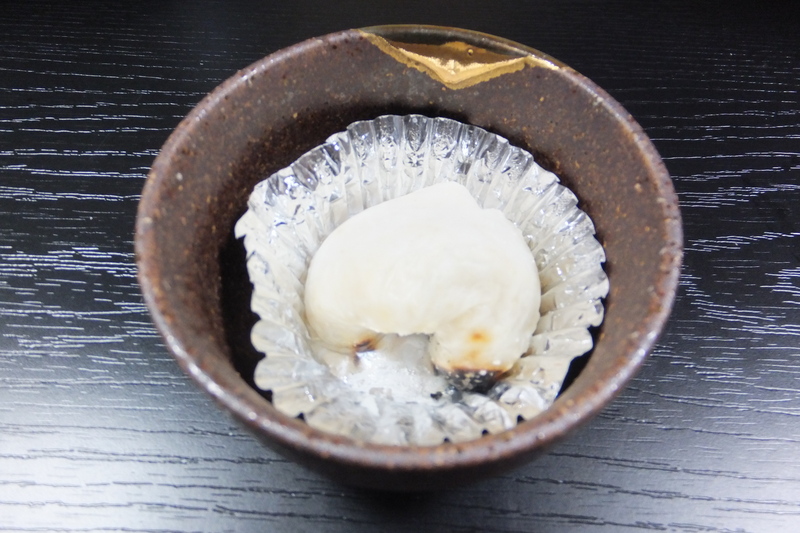 After they are boiled, we eat them with some ponzu sauce (ポン酢、ぽんず, ponzu）. 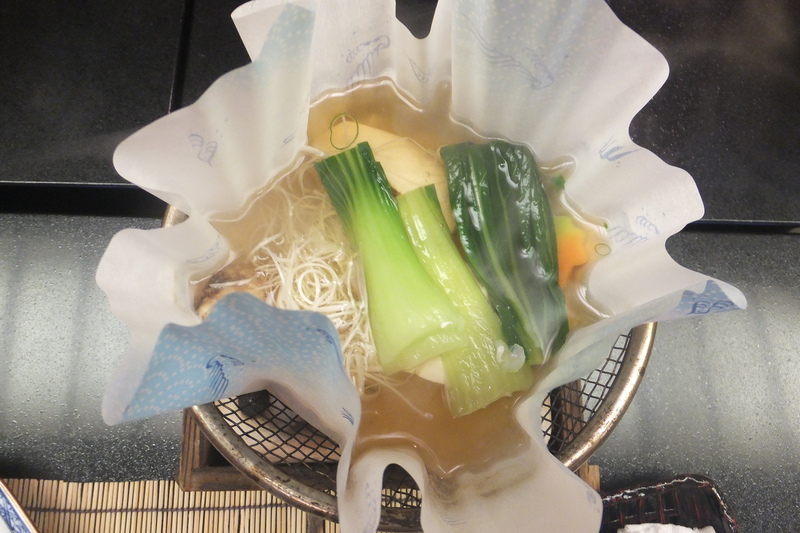 The flavor of ponzu is mix of citrus, vinegar and soy sauce. The nabe is for the Winter season and it keeps us warm. I know for Western people, it’s disgusting! 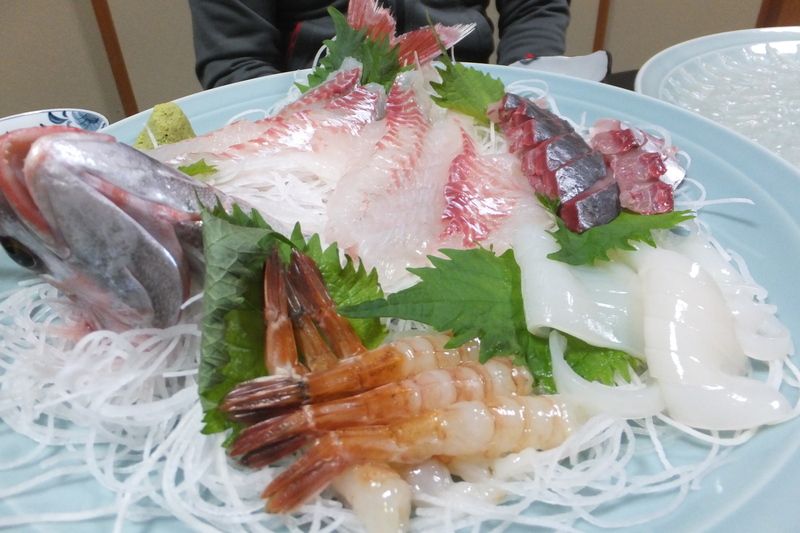 We Japanese people eat everything of seafood even some milt!!!!! I love some soup of some milt. We will move to a new town next weekend, and I’ve been walking around to take some cherry blossoms’ pictures here. I will miss our current town because the town has a lot of cherry trees. The view of Spring is the best. My text blog entry is supposed to become cherry blossoms! Stay tunned! I’m very curious in other countries people also have a special menu for Christmas at some restaurants. 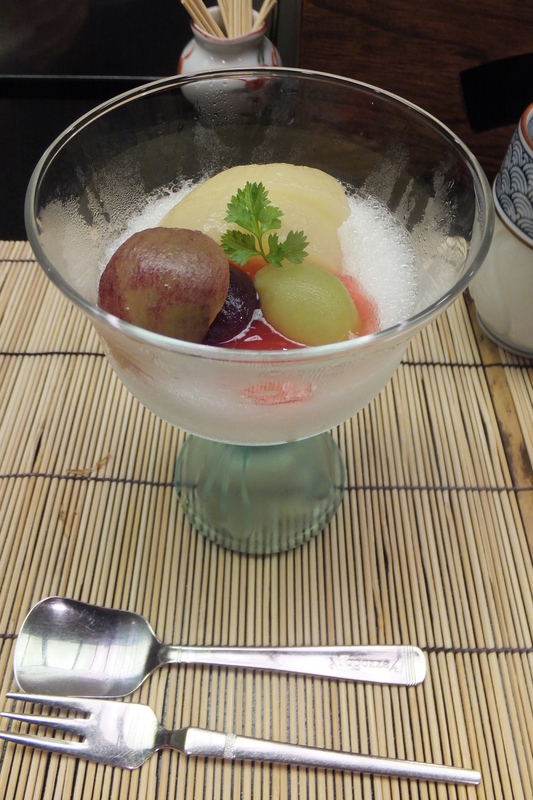 In Japan some Western style restaurants have special menu for Christmas. In my family’s case we tend to go out to eat dinner every year and this year we went to a Spanish restaurant in Fukui. When I chatted with my Texan friend and Floridian friend on Skype, since two of them were very curious about the Japanese special Christmas menu, I’d love to share the menu that we enjoyed this year. I know some of foods on the menu are not Spanish foods, but I want you to know that the location is in Japan. The Spanish restaurant has been serving only the menu in 23rd, 24th and 25th of December. Of course we have to book the restaurant because the Christmas season was full of reservations. My husband ordered a bottle of Spanish beer. A bowl of potato soup. This was very interesting and it’s my first time to eat. The brown pan is some oil with fish and potatoes. We ate some bread with the oil. It was yum! The potion of the bread and the oil were for three people. Some pasta with some crabs and crab sauce with some fish eggs. To be honest with you, I don’t like the fish eggs and I gave them to my daughter because she loves them. A piece of beef with some sauce. The sauce flavor was like some teriyaki sauce for me. 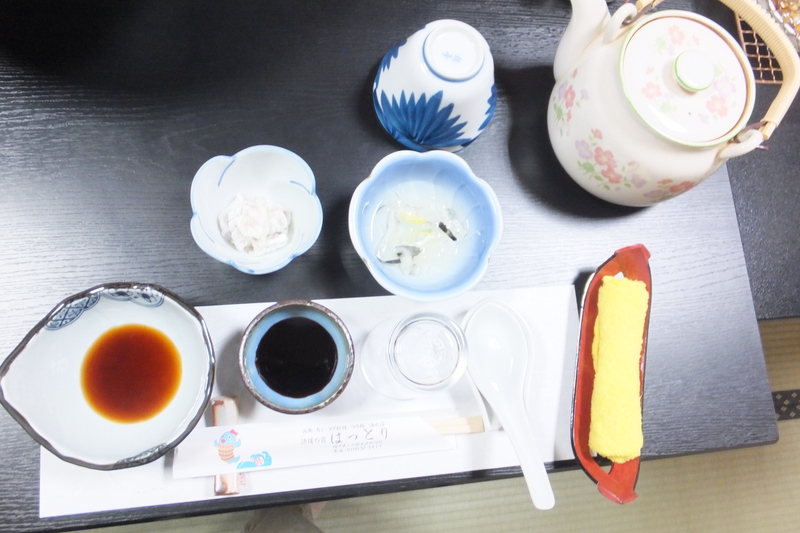 Although I forgot to take a picture of a cup of tea, we were served a cup of tea. The potions were for one person except the breads. You might be surprised at the Japanese potion, but for me the potion was good enough. How are you spending your holiday season this year? I hope you and your family have a great time together! Merry Christmas from Japan!